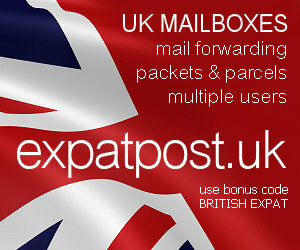 British Expat Forum • View topic - What happens to UK expats if the UK leaves the EU? gozomark has just asked this question on the Malta forum. The short answer in the meantime, of course, is: "No-one knows". It would all depend on the terms of Britain's exit from the EU. But it's not hard to imagine that — as Mark suggests — the answer will depend at least partly on the individual British expat's status as an immigrant, with more established immigrants getting more favourable treatment than less established (and even illegal) ones. Do expats in Bulgaria face any particular local issues? Is it something you're concerned about?